Alibaba says CEO Daniel Zhang will succeed the $420 bln group’s co-founder as chairman in 2019. Planning ahead is laudable, but the sketchy blueprint, after a baffling interview, leaves worries over the top job and Ma’s influence unanswered. It’s one step forward, two steps back. 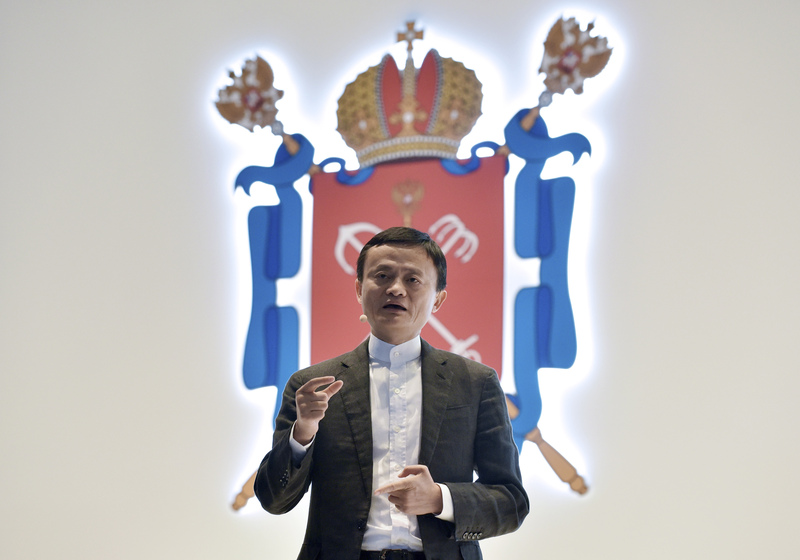 Chinese e-commerce group Alibaba said on Sept. 10 that its Executive Chairman Jack Ma would step down in a year’s time, on Sept. 10, 2019. Current Alibaba Chief Executive Daniel Zhang would replace him, the company said. Ma will complete his current term on the board, however, remaining until 2020. In a statement on the succession plan, the company said Ma was a "lifetime partner" in the Alibaba Partnership and also a member of the partnership committee. The Partnership is made up of 36 individuals and has the right to nominate a majority of the company’s directors. In an interview published on Sept. 7, Ma had told the New York Times that he would retire from the e-commerce company on his 54th birthday, on Sept. 10.